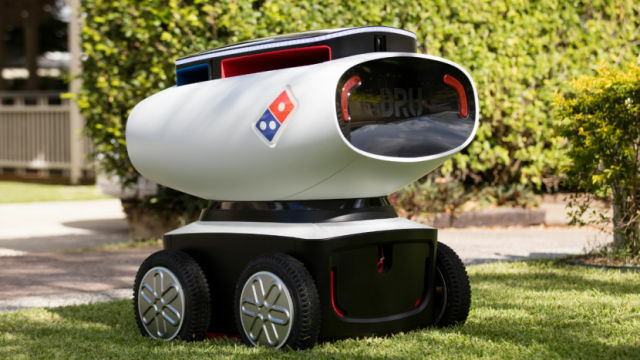 The company is testing pizza delivery by robot in New Zealand, known as the Domino’s Robotic Unit (DRU). 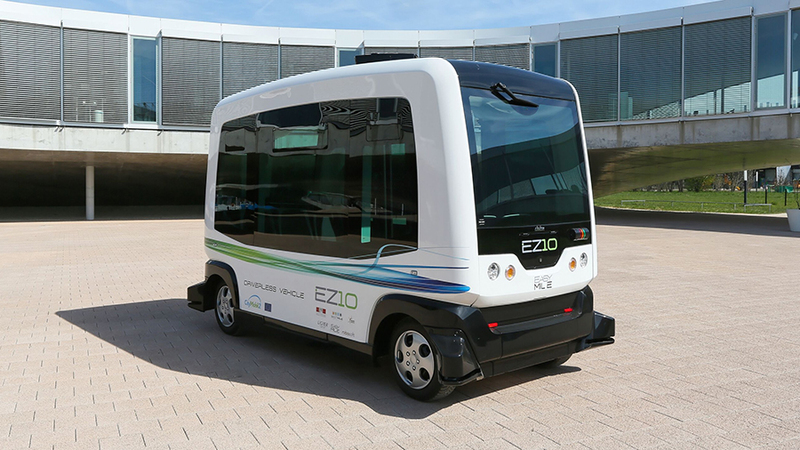 The three-foot tall battery-powered unit contains a heated compartment for storing up to 10 pizzas, and is capable of self-driving up to 12.5 miles, or 20 km from a shop. 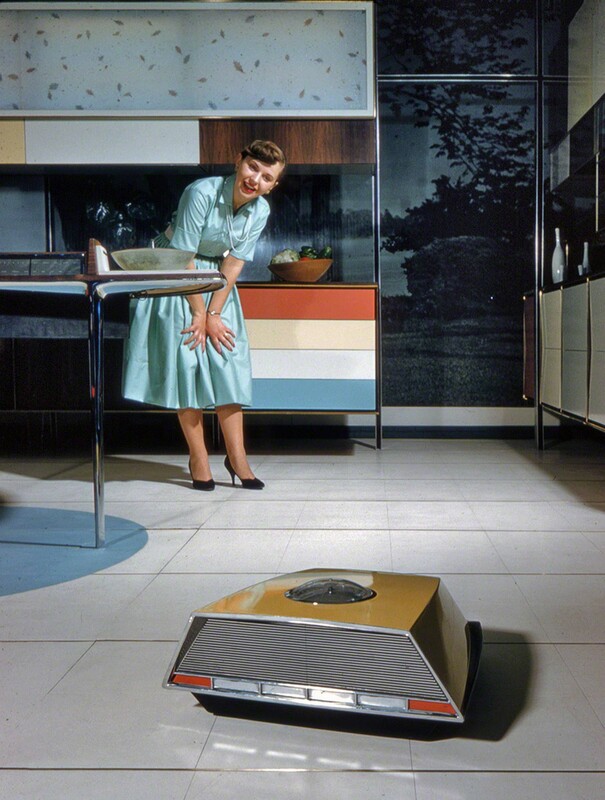 The robot sports sensors for detecting obstacles on its route, and customers are given a unique code to key into the pizza compartment once it arrives at their house to prevent thieves from trying to steal its goods en route. The arm plays with a laudable amount of subtlety. It pays attention to the drummer, switching between the ride cymbal and the floor tom depending on which other parts of the drum the musician is using. It changes tempo in response to the drummer speeding up or slowing down. 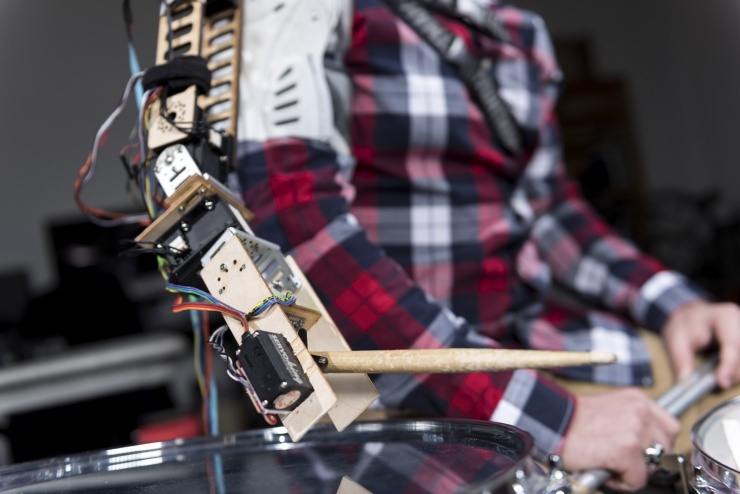 Built-in accelerometers and motors help keep the robo-arm in position and on beat. The builders programmed the arm using motion-capture technology to give it human-like movements. 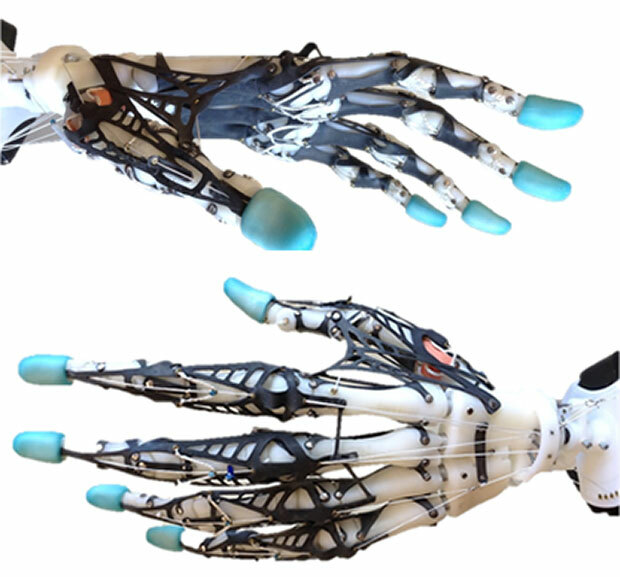 There are two generalized schools of thought when it comes to robot hand design. You have robot hands that are simple and straightforward and get the job done, like two- or three-finger grippers that can reliably do many (if not most) things well without any fuss. And then you have very complex handswith four fingers and a thumb that are designed to closely mimic human hands, on the theory that human hands were intelligently designed by millions of years of evolution, and we’ve designed all of our stuff around them anyway, so if you want your robot to be able to do as many things as possible as well as possible you want a hand that’s as humanlike as possible. 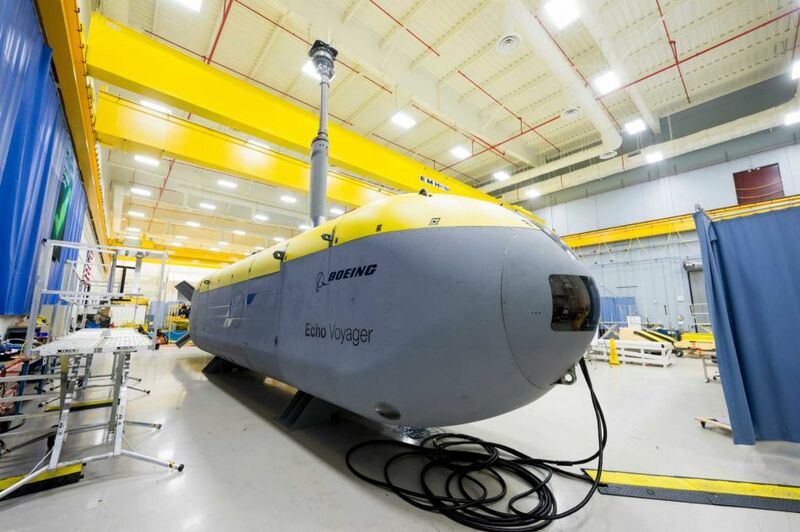 Due to the size of aircraft, and the very high number of tasks that need to be executed on a limited number of units, the use of specialised fixed-base robots, like those already in use by the automotive industry, is impossible in the aeronautical industry. Using humanoid robots allow much greater versatility than their stationary counterparts with their ability to enter confined spaces and traverse stairs and ladders that are typically designed for human use. 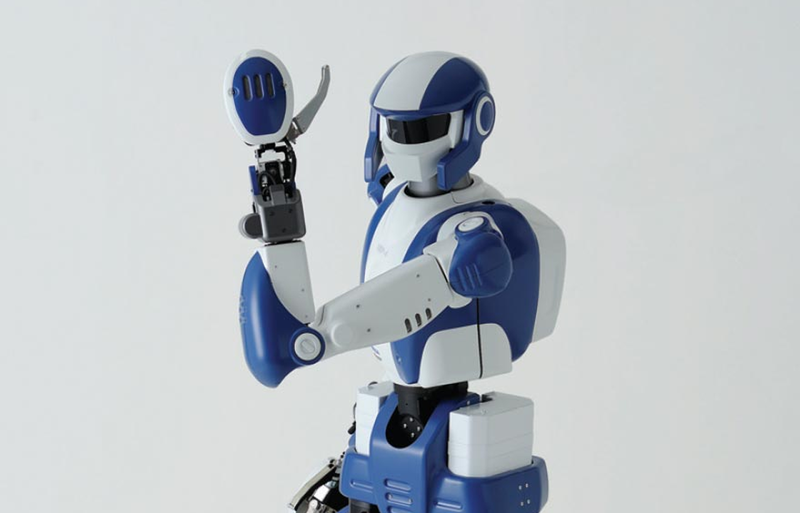 The Joint Robotics Laboratory has already developed humanoid robots, called HRP-2 and HRP-4, that it will use as a platform to test newly researched capabilities. They are slightly shorter than an average human and about half the weight. So much so that Spread is creating the world’s first farm manned entirely by robots. 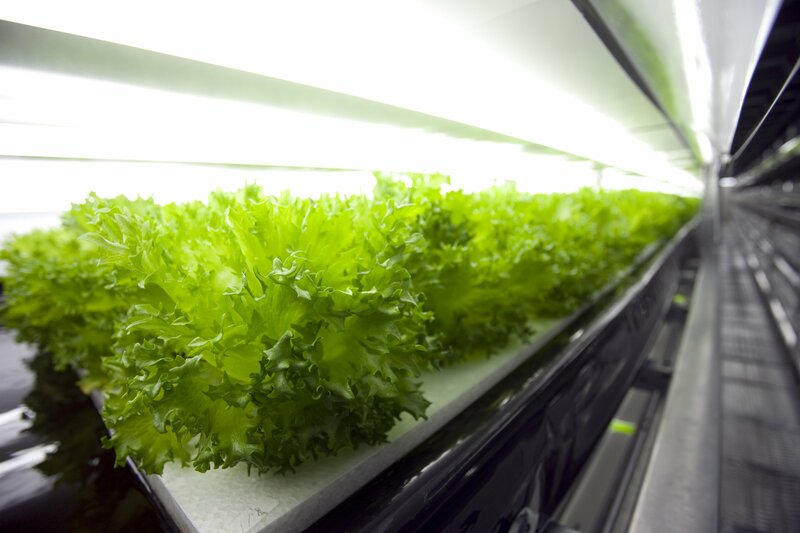 Instead of relying on human farmers, the indoor Vegetable Factory will employ robots that can harvest 30,000 heads of lettuce every day. 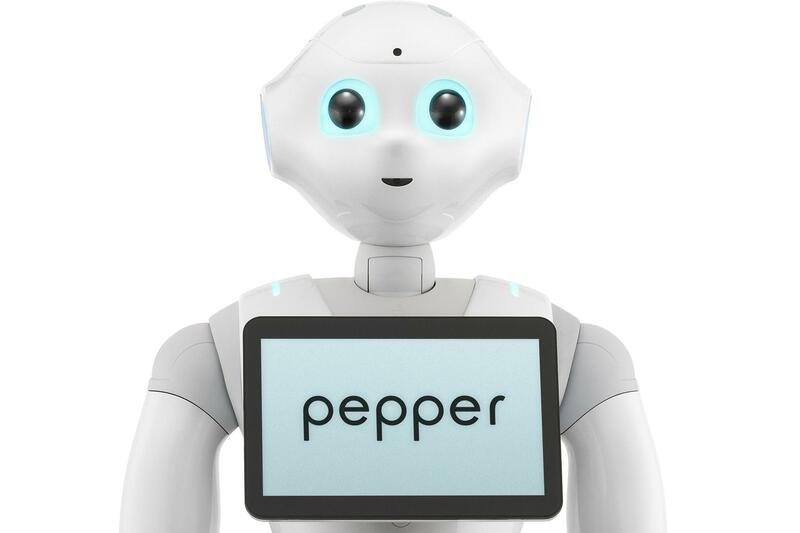 Kicking off an event that showcases Softbank’s Pepper robot working in a business environment, the Japanese phone carrier says it’s going to test it out for itself, announcing a Pepper phone shop staffed entirely by its robots. 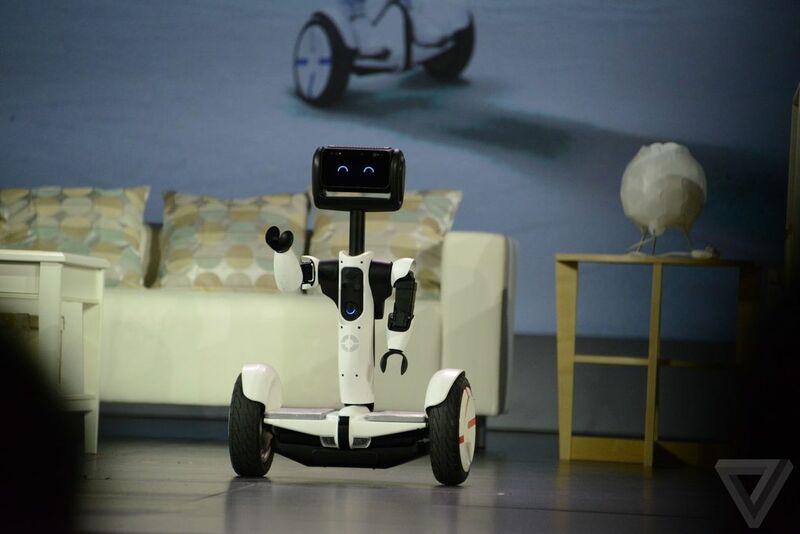 According to the company, you’ll be able to sign up to a phone contract with the robot. WHAT HAPPENS WHEN ALL THE THINGS MOVE LIKE INFORMATION? So what happens when the robots reduce the cost and time of moving physical objects to not a lot and pretty fast? When a huge variety of autonomous vehicles in every shape and size from tiny drone to semi truck can be sent off to deliver things without having to slow down or take naps or feel inconvenienced? What does an already globalized culture look like when it’s not just information that can travel instantly, but actual things that can spread across the city and state and world faster and cheaper than ever?